If you are a member of a trade association, you have probably realized that there is much more to it than you had originally believed. Joining a trade association can offer many advantages starting with education and training, to lobbying benefits and networking opportunities. We recently returned from Palm Springs and an annual meeting that we have attended 14 of the last 16 years. 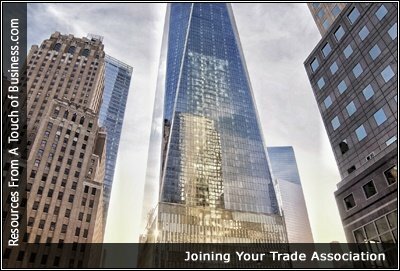 Joining a professional, industry-specific trade association is a very wise investment in your business. At NARFA, we are committed to bringing all of our automotive, roads and fuel industry members value far beyond the membership fee. Last week I wrote about attending conferences and trade shows. They can offer valuable tools and platforms, and many of the best events I’ve attended were organized by trade and professional associations. That brings me to a much broader topic for this week. I believe that trade and professional associations can be very beneficial for businesses, especially entrepreneurs.